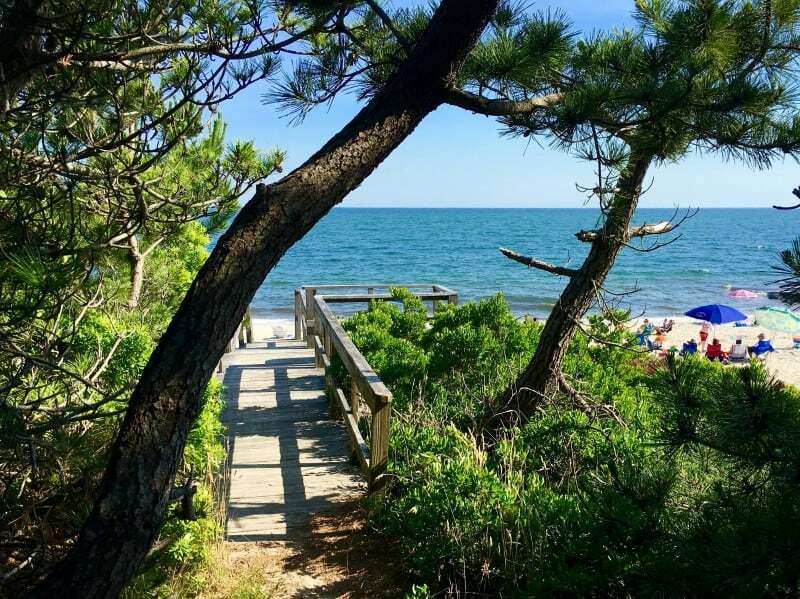 These ten things to do in Cape Cod should be on everyone’s bucket list. They are a peek in time at undeveloped coastline, old school mom and pop shops, historical places, unspoiled views, and as American as Cape Cod baseball. 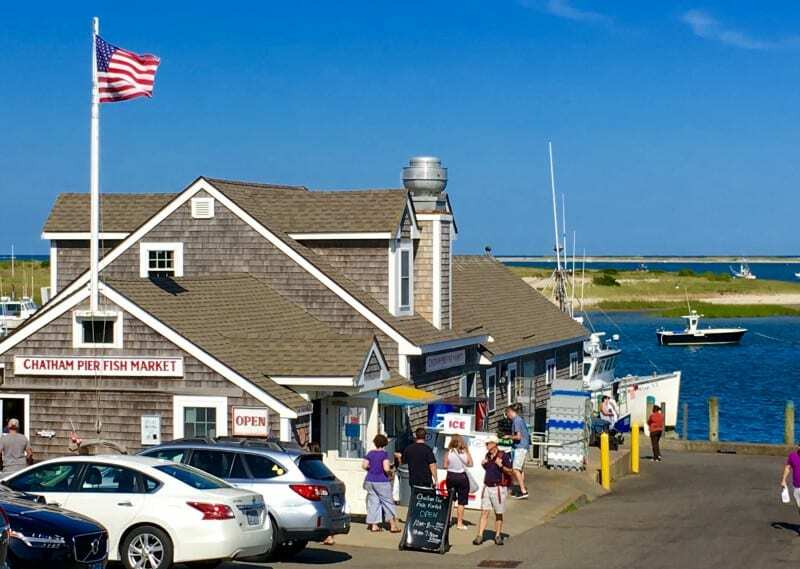 There is a simple fish market on the Chatham Pier with inspiring views and off-the-boat fresh seafood. The views are free, the seafood is not. Love yourself a little and splurge on a lobster roll, it is one of the best. 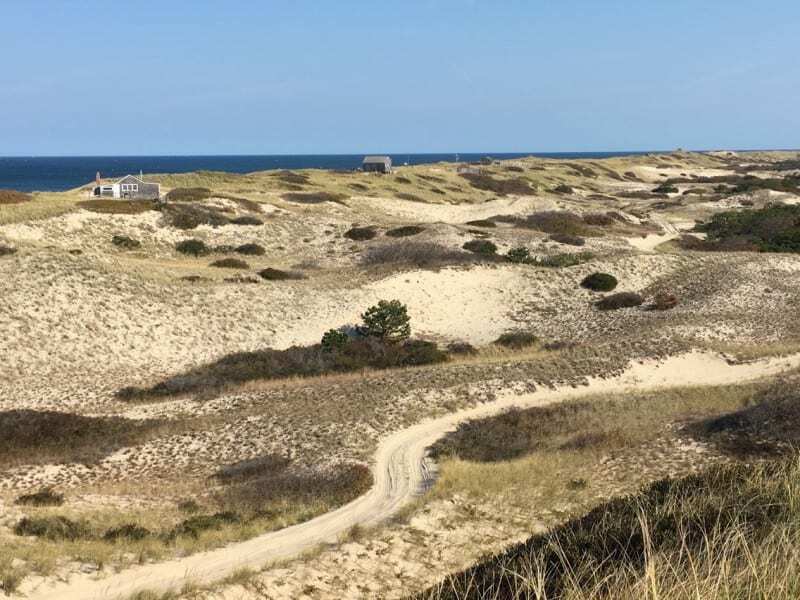 Free parking and incredible scenery for miles, Gray’s Beach in Yarmouth is a must see the next time you are on Cape Cod. Walk the boardwalk to get a little closer to the Sandy Neck Lighthouse…way over there. For free things to do in Cape Cod, there are more options than you would think. 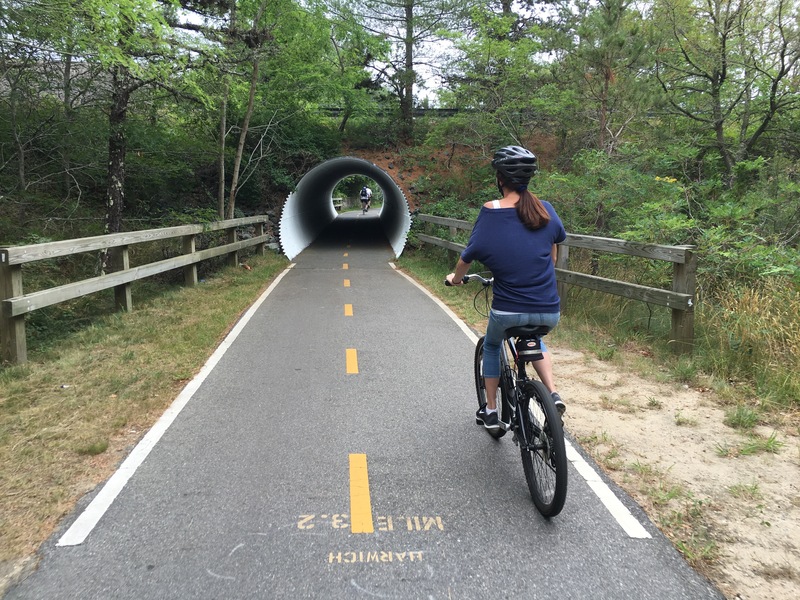 There are several bike trails on Cape Cod but, the Cape Cod Rail Trail is the most extensive and one of the best in the States. 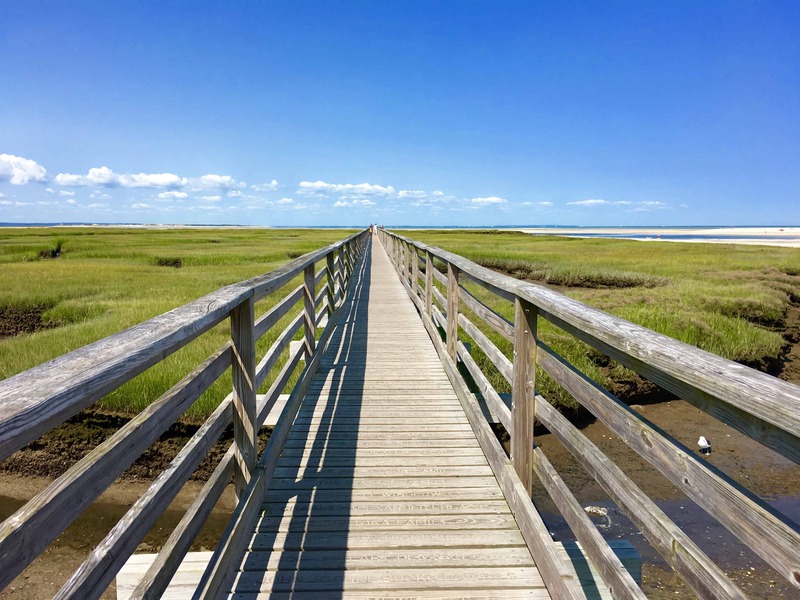 See the best of Cape Cod under your own pedal power and enjoy stopping at seafood shacks, fresh water ponds, ride down Main Street USA, divert to the beach, it is all within reach. 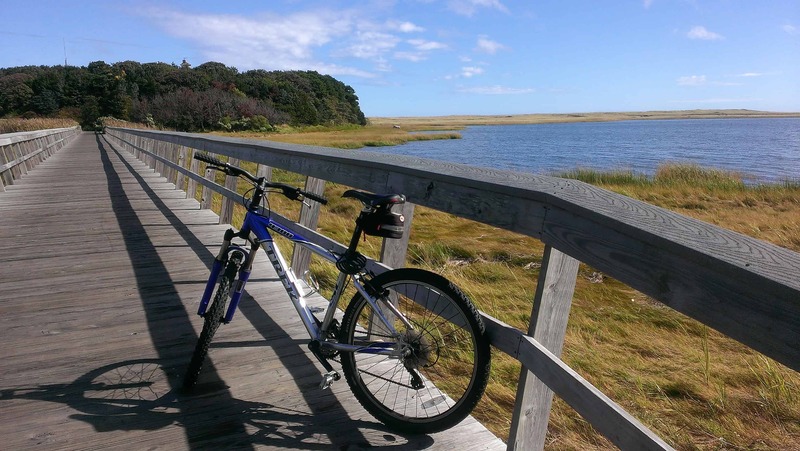 Take the Platinum Pebble Boutique Inn’s complimentary bikes to ride a short way to the trail… and short cut through a nature preserve! 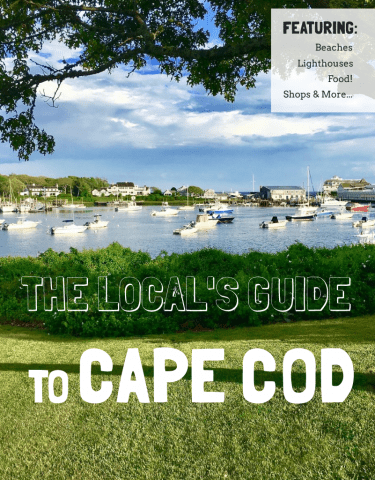 This is an all time favorite for free things to do in Cape Cod. 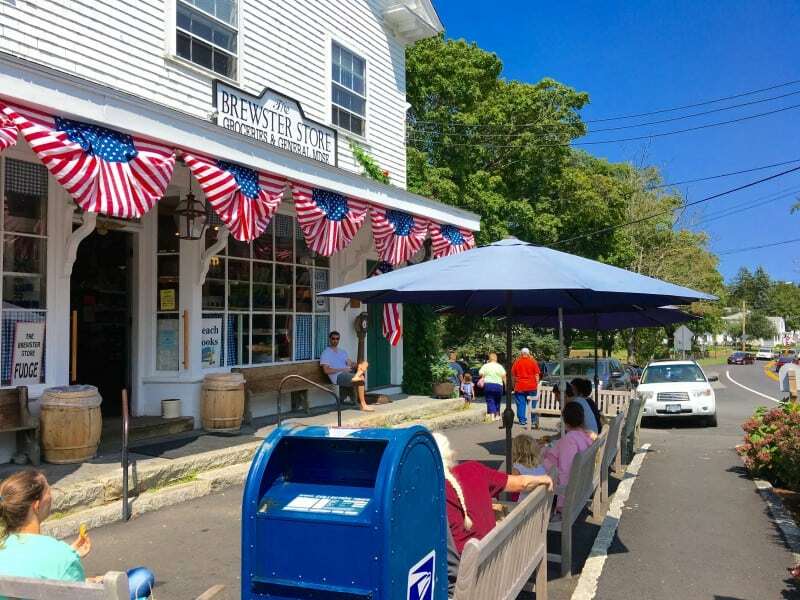 Mom and Pop shops rule on the Cape, come experience a true old time general store and see what makes that period in time so great. Find everything from toys to provisions and stock up for your day on Cape Cod. 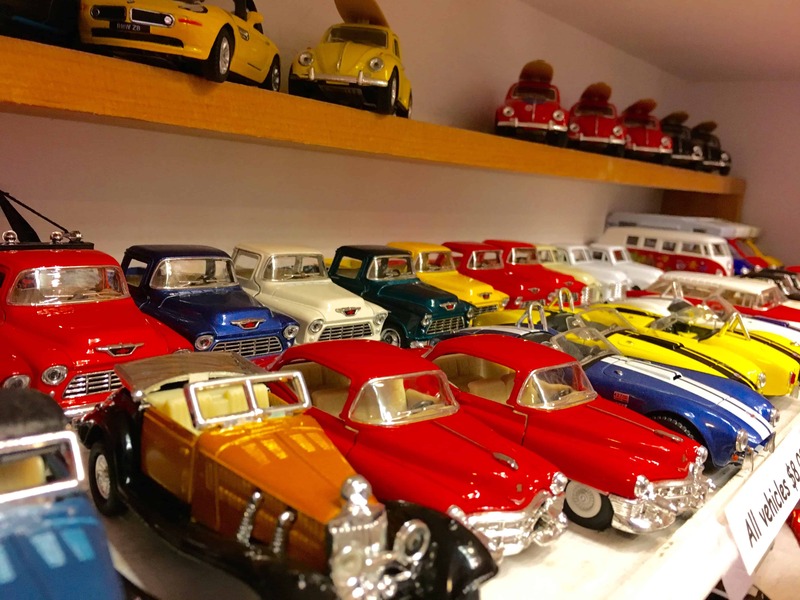 The Brewster General Store offers something for everyone and is a fun, free thing to do in Cape Cod…rain or shine. 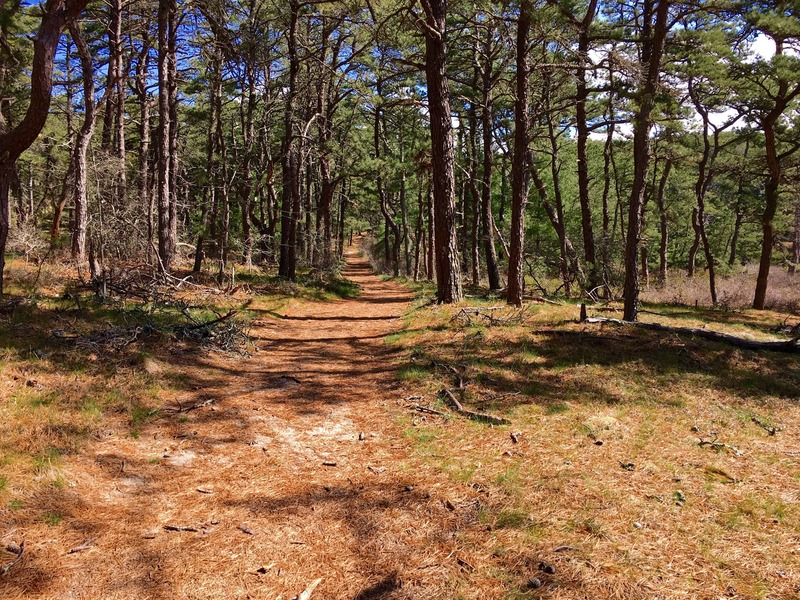 Get off the beaten path just a little and discover the true heart of Cape Cod. Unspoiled and undeveloped leaves you lots to discover and explore. 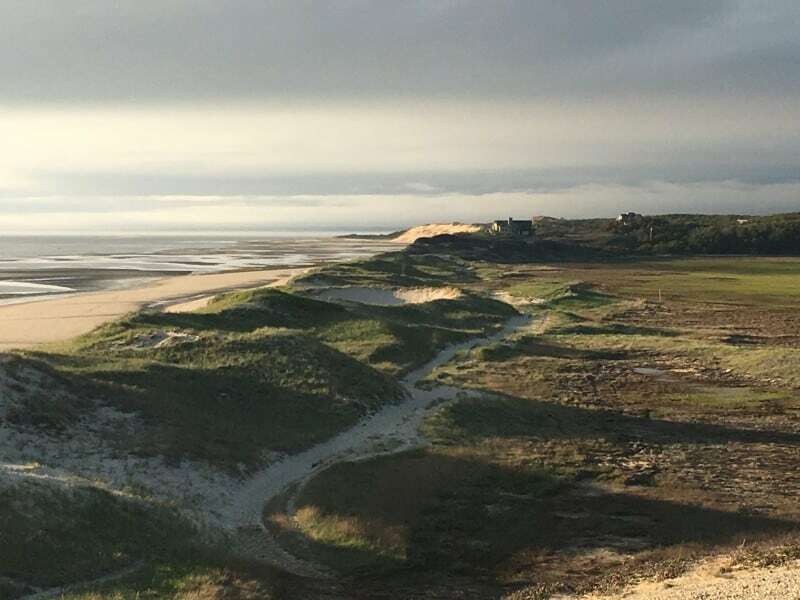 Start with two of the Local’s Guide’s favorites: the Great Island in Wellfleet and the Dunes of the Provincelands. You will not be disappointed and you may never want to leave. 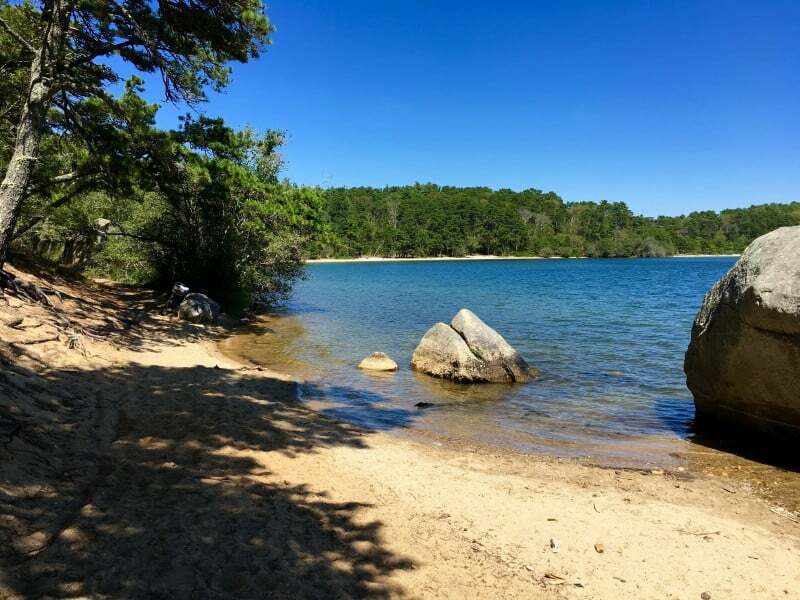 A slice of heaven can be found in Brewster at Nickerson State Park. No one goes and says, “it was ok”. It is absolutely incredible and you will want to return to the Cape just to come back to your new slice of heaven. 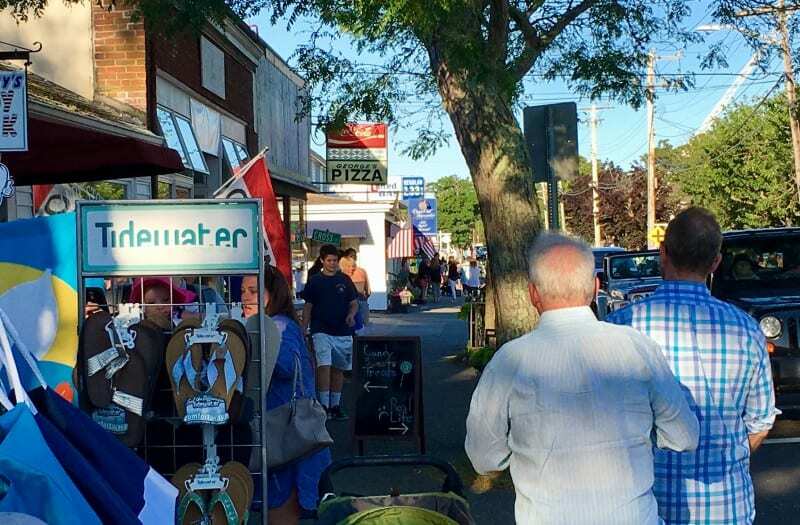 There are five great Main Streets for strolling and enjoying your day on Cape Cod, plus many more that are a little smaller. Harwich Port was voted as one of the best in America by Country Living Magazine. It is worth a stop to find out why. 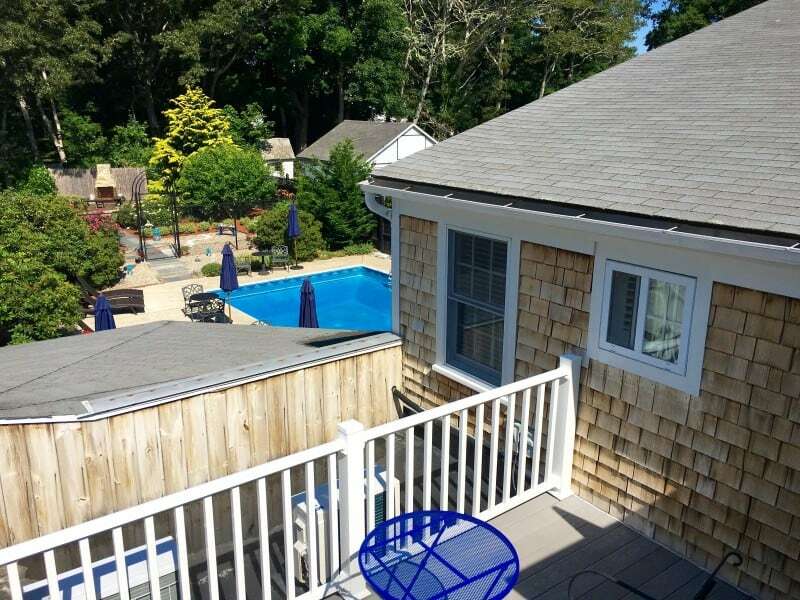 There is a beach for everyone on Cape Cod, what are you looking for? 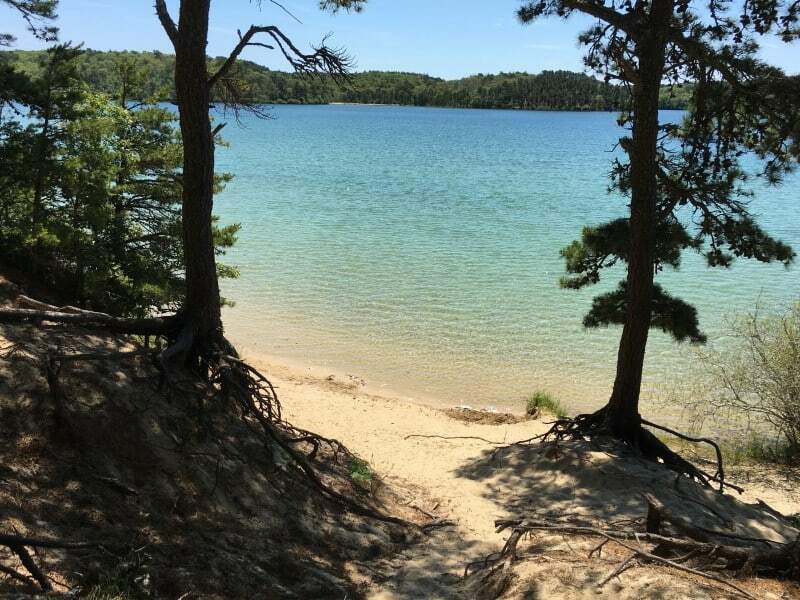 Find your own private beach with no one and nothing around or enjoy a snack shack and facilities at some of the most popular beaches. 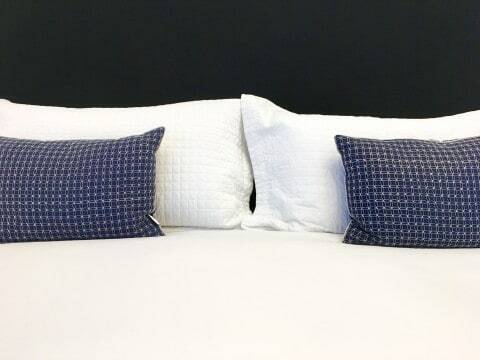 The Concierge at the Platinum Pebble Boutique Inn can help direct you to your new favorite spot. Just describe it and they will do the rest. 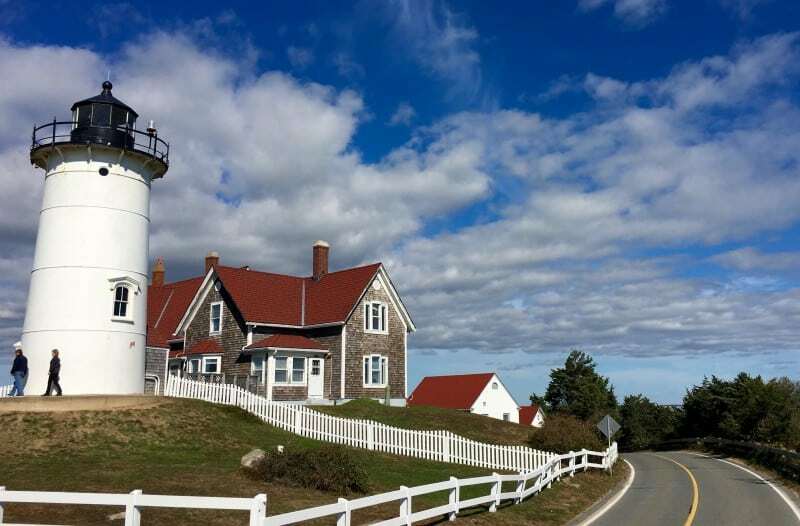 There is nothing like a New England lighthouse for history, beauty, and stunning scenery. 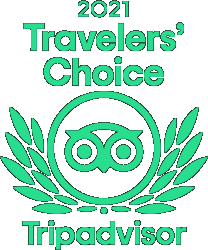 Visit and tour some of the best on Cape Cod. Free to visit, costs a little bit to tour. Worth every penny. 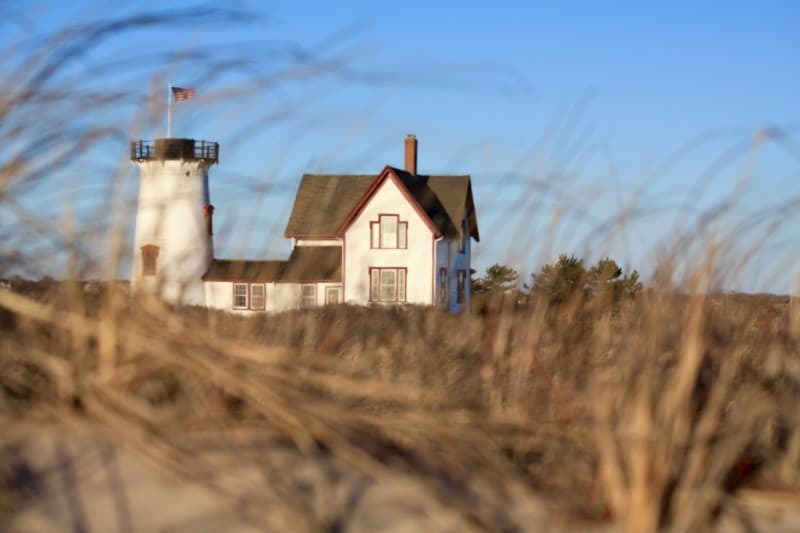 Be sure to stop at a favorite, Nobska Lighthouse in Woods Hole or Stage Harbor Light in Chatham. 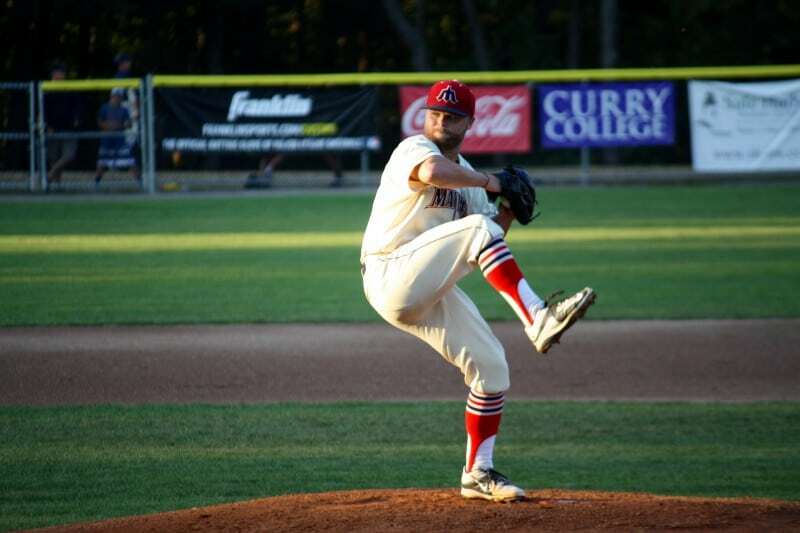 The Cape Cod Baseball League ushers up and coming players out of college and into the big leagues, it is a big deal. It is also free! 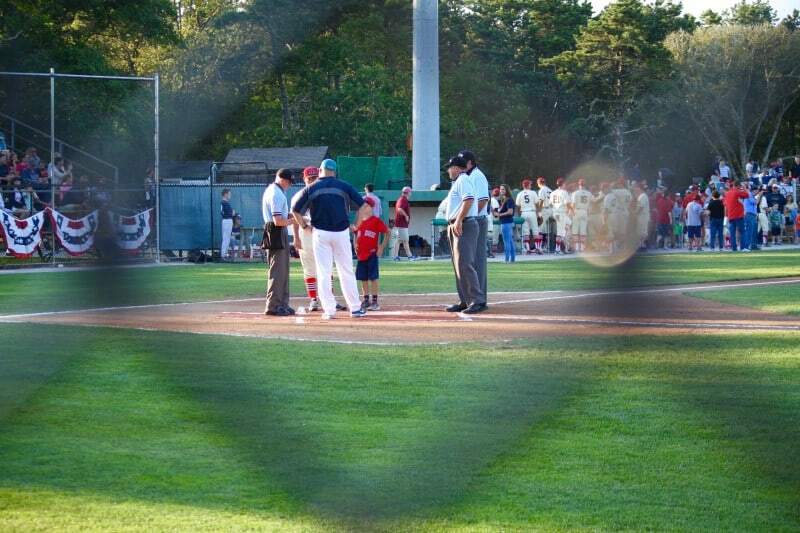 Come experience a warm, summer evening watching small town America baseball in one of the best places on Earth. Check out the Platinum Pebble Boutique Inn’s Specials Page for some great packages for the upcoming season, you’ll be glad you did! To take a virtual tour of the Inn, please click below. 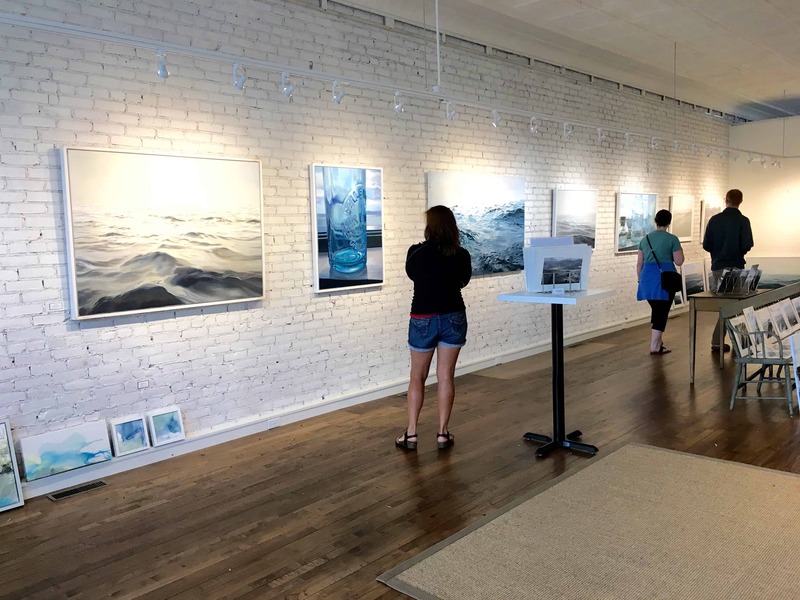 If you know someone coming to Cape Cod that is looking for things to do, please share with them!